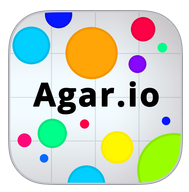 Hooked on Agar.io? You’ll recognize this week’s top selling expired domain name. China took a back seat last week. For that matter, so did NameJet. 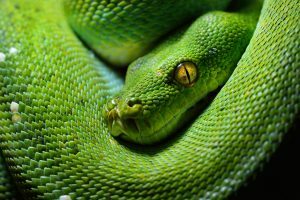 Among expired domain auctions, SnapNames claims the top 3 results. Normally I’d research each of these; but the runner up, Masturbators.com ($8.9k), you can handle on your own.